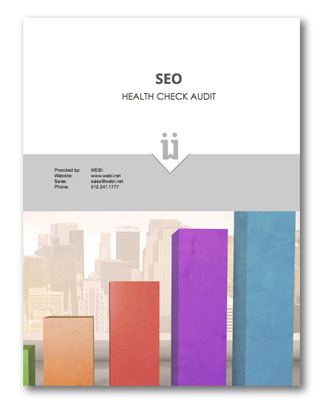 With our SEO Health Audit, your website gets a check-up for important elements and concerns that may effect your search engine rankings. Limited time offer. Standard price $1000. Get an SEO audit from website experts. Contact us to learn more.